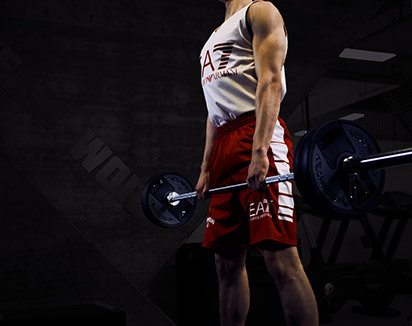 The two independent arms provide for improved coordination, and the plane of movement is slightly in front of the shoulders in order to decrease shoulder impingement. 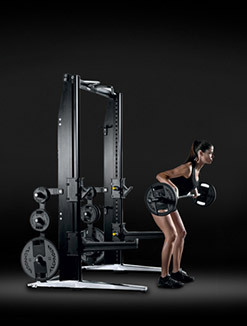 The arms are counterbalanced to minimize initial resistance, thus rendering the machine ideal for users of all levels. 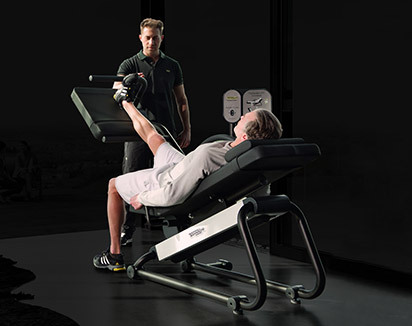 The arm geometry provides variable resistance in order to accommodate the specific strength curve of the muscle group being trained. 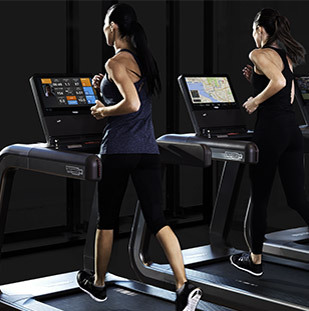 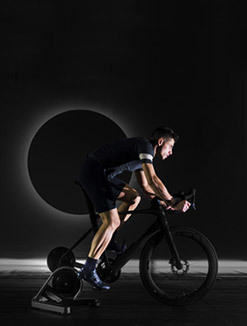 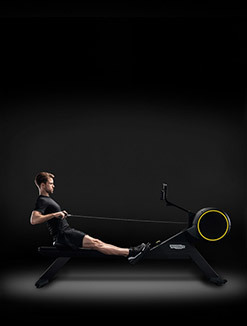 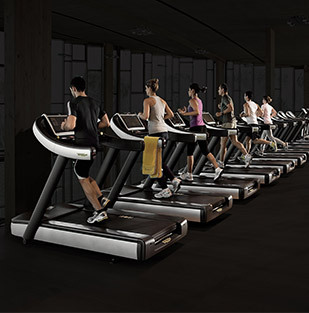 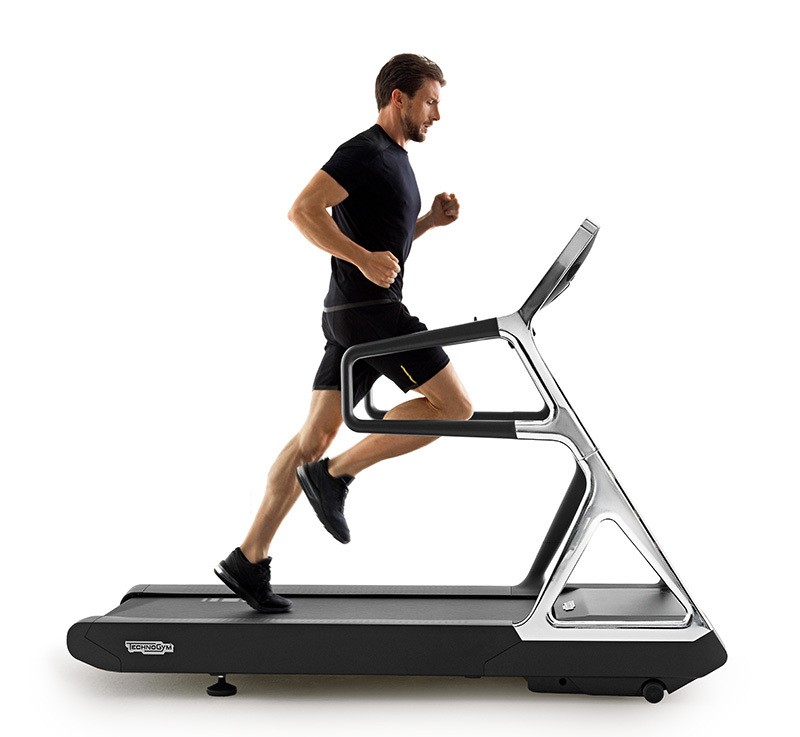 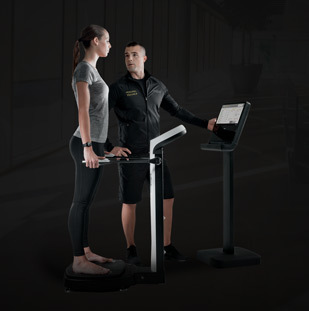 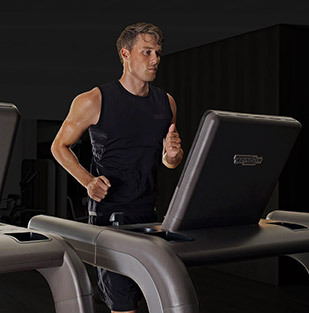 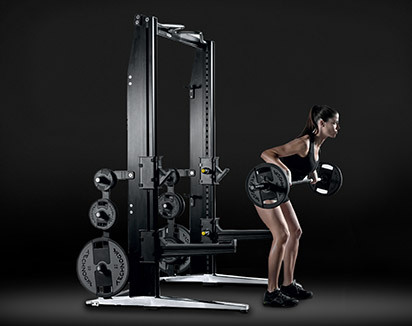 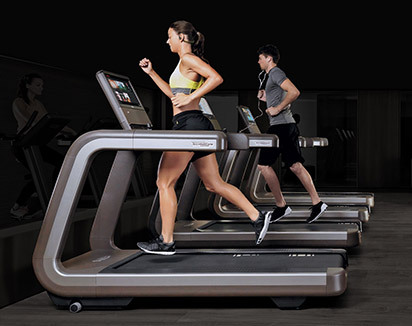 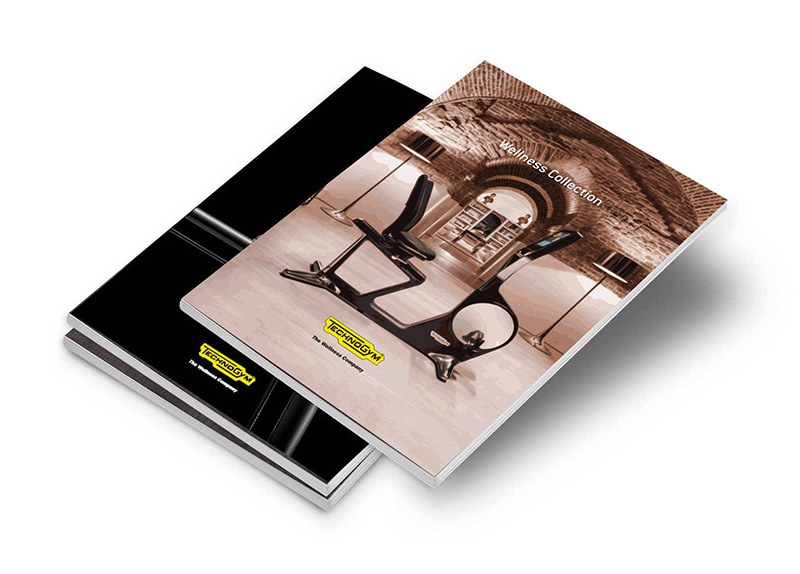 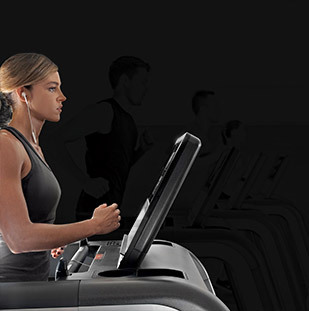 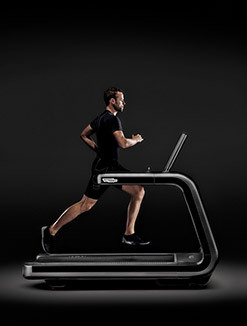 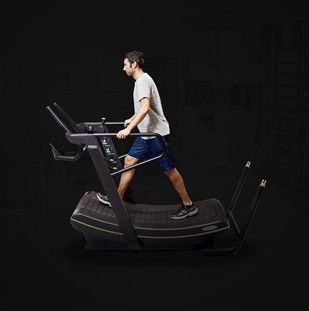 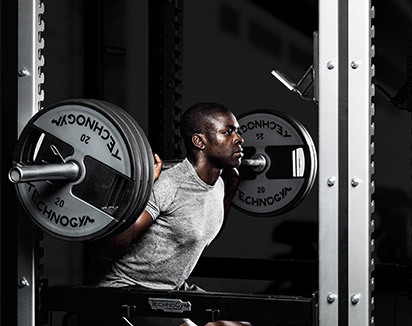 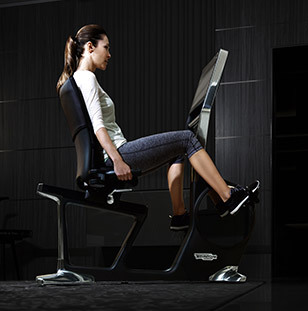 As a result, the user perceives consistent resistance throughout the entire exercise. 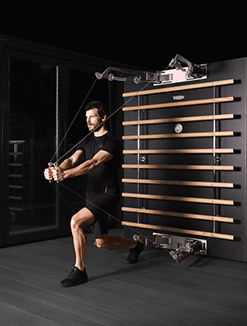 The new design and material provide better grip for your hands so you can maximize contact and comfortably apply maximum strength during pushing and pulling movements.